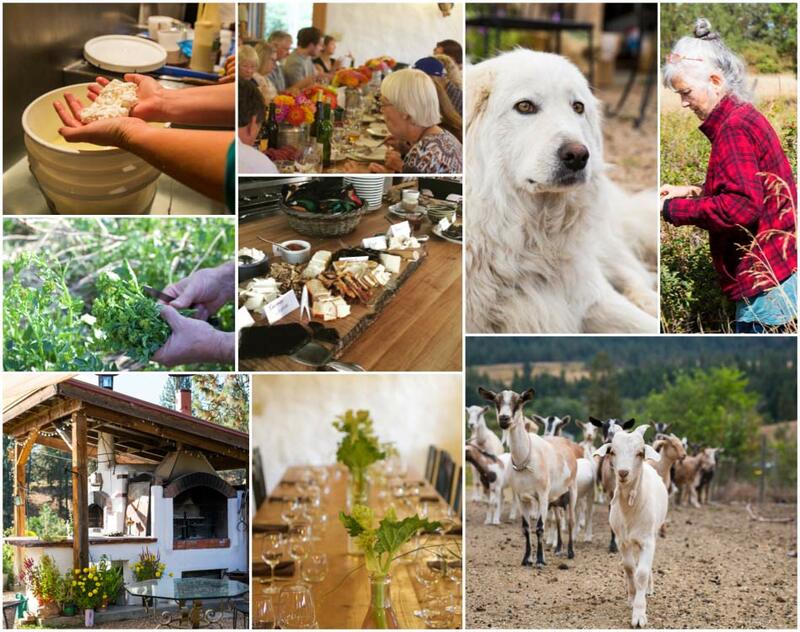 Join us in cooking, foraging and waking up with the smells and sounds of spring on the farm, connection, and Yin Yoga. If you have been wanting to experience a short weekend workshop at Quillisascut Farm this is your opportunity! Spring is here heading into summer, it’s time to awaken our bodies and minds to the natural rhythms through cooking and eating what is in season. 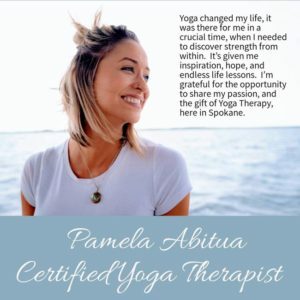 Certified Yoga Therapist Pamela Abitua will guide us in gentle body movements of Yin and Flow Yoga. $200 per person, includes all course instruction, meals*, and lodging. * welcome cheese tasting, Sat. dinner, Sunday brunch and Sunday dinner. 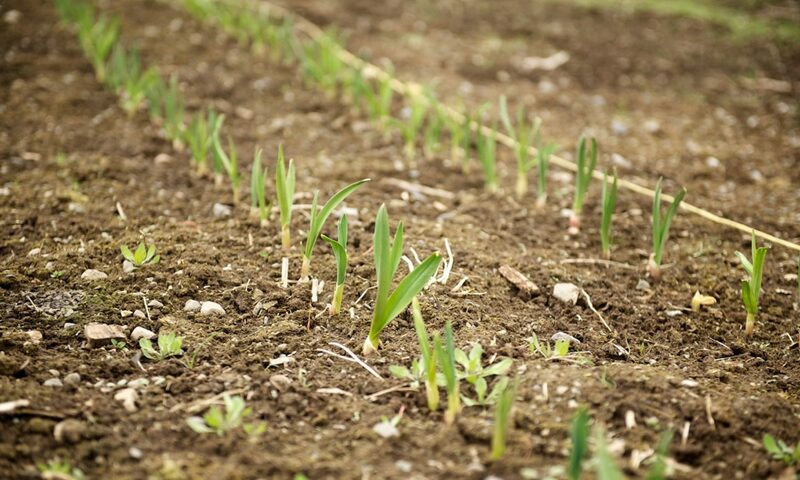 We will make cheese, forage for wild foods, learn new ways to incorporate herbs and spices in our meals, listen to the birds sing, get our hands in the soil, and learn to cook with local seasonal produce. We will stretch out and get our bodies moving outside with Yin Yoga. Let’s turn off our devices and take a digital detox, to let our minds awaken to the season.